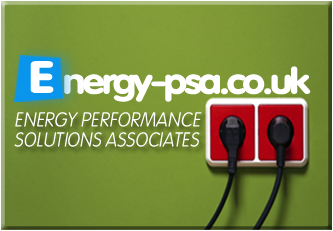 Our company name is Energy Performance Solutions Associates and we are based in Stoke on Trent, Staffordshire. 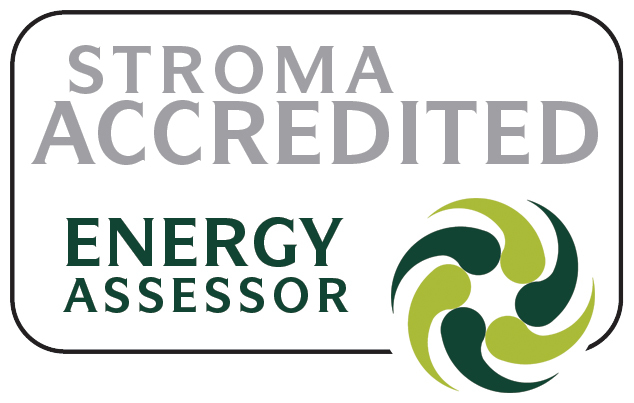 We specialise in the provision of Commercial and Domestic Energy Performance Certificates (EPC’s), SAP and Display Energy Certificates (DEC’s) via our team of fully accredited assessors covering both England and Wales* at the lowest price. A Domestic EPC or Commercial EPC is now required for almost all domestic and commercial buildings whenever built, rented or sold. It is the responsibility of the person selling or renting a building to have a valid EPC to show to prospective buyers and tenants. 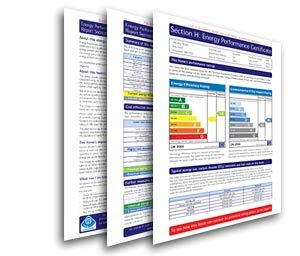 Here at Energy-psa.co.uk we can help provide you with your Domestic EPC’s, Commercial EPC’s & DEC’s, keeping you up to date with current legislation and helping you to help the environment. Cathy Thomas : I had a Domestic EPC as we needed one to put our house on the market. Justine came bang on time and answered any questions we asked, she did a great job and was very nice too! Got the EPC super quick, even sooner than we were told we would get it and for a great price. We will definitely recommend to anyone who needs an EPC. Thank you so much!!! Paul Gaffney : I recently arranged an EPC for a private dwelling and was extremely pleased with the professional service provided by Justine Killeen. She attended on time, explained the process fully and I received the finished article the following day…..all for the £34.00!! I would not hesitate to recommend your services in the future. Thank you! So why not Contact us today..? You’ll be glad you did ! *Coverage: National (England and Wales) coverage for Commercial and Public Buildings. Currently we only cover up to a 40 mile radius of Stoke on Trent for Domestic EPC ‘s. This entry was posted on 2 February, 2014, 2:22 pm and is filed under energy-psa.co.uk - News. You can follow any responses to this entry through RSS 2.0. Both comments and pings are currently closed. Thanks Energy Psa your service and general attitude to your customers wasn’t over looked by us…I’m happy to provide any recommendations for such a fast and value for money service…thanks again. 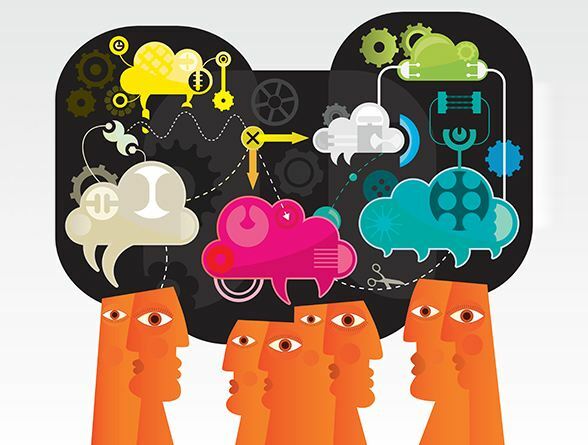 Quote away, we are all for sharing here at Energy-psa,co.uk ! Pls link back if you can. Thank you for your feedback. What now for energy performance related policy developments in England and Wales ?